Unique framed art decor. Artist framed prints, university prints and organizational boards. Framed Collegiate & University prints. Pop art prints of vegetables and flowers. 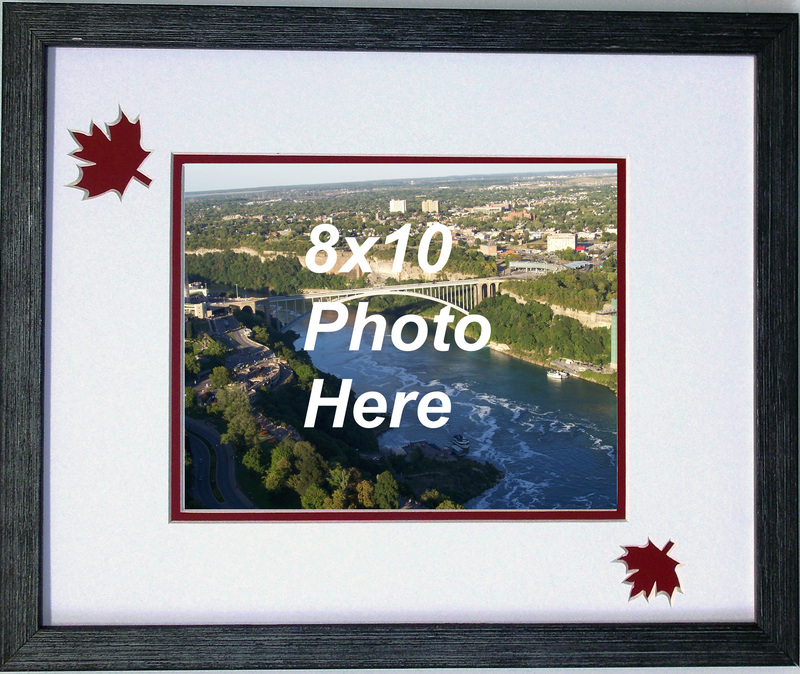 Picture frames to celebrate Canada 150 Years. Display those Maple Leafs proudly!